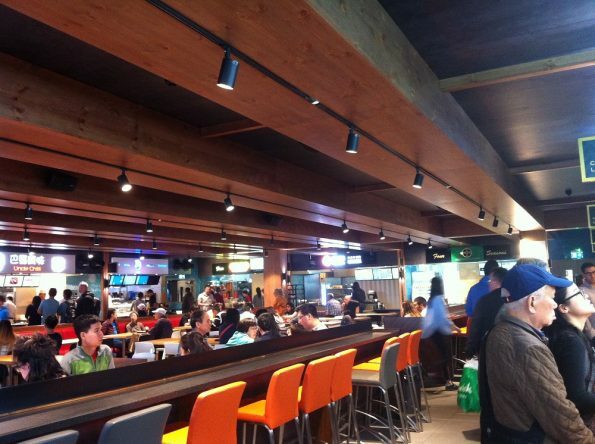 Here is the new Oriental food hall in Colindale. It is called Bang Bang Oriental. I went there last Saturday with my husband. I love it as I think I can get variety of Asian food there. If I want spicy noodle, I will go to Uncle Chilli. If I want dim sum, I will go to Royal China. 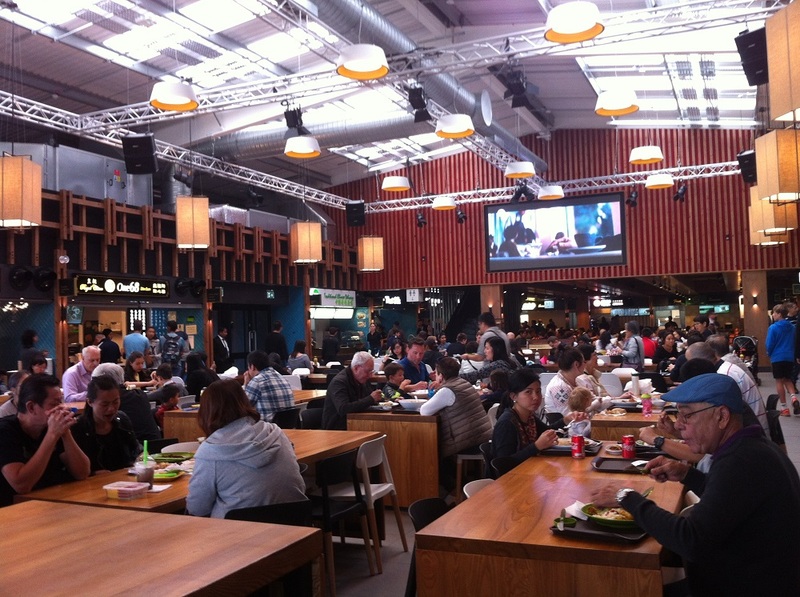 If I want sushi, ramen or bento, I will go to the Japanese stalls. If I want Indonesian food, I will go to the Malaysian Coconut Tree (shame there is no Indonesian stall there). The location is strategically located in Colindale. The precise location is at 399 Edgware Road where bus 142 and bus 32 stop in front of it. It is located just beside Morrison supermarket. The foodhall is on the first floor. You will see Wonderful Patisserie when entering the first floor. Shame that Wonderful Patisserie restaurant in Hendon is closed as I think it is a very convenient Chinese restaurant with decent food in the heart of West Hendon. 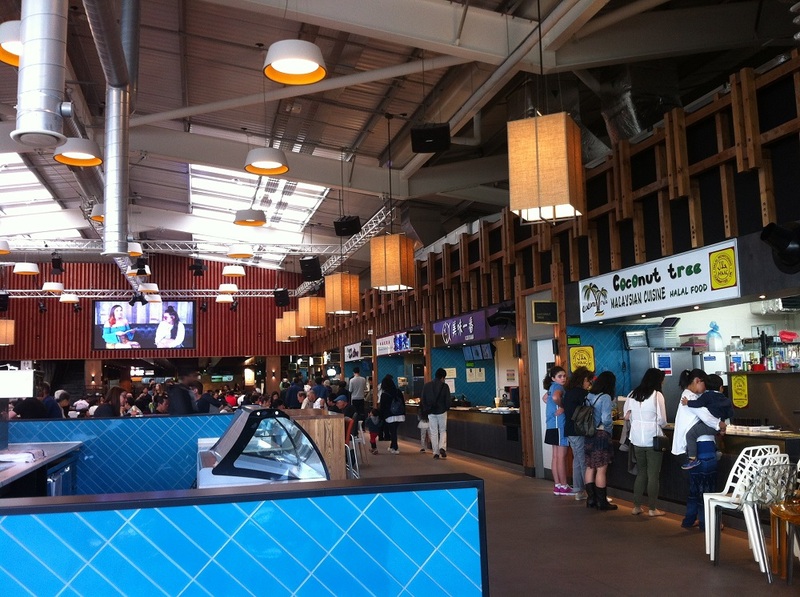 When entering the foodhall arena, you will see Coconut Tree stall on the right-hand side. 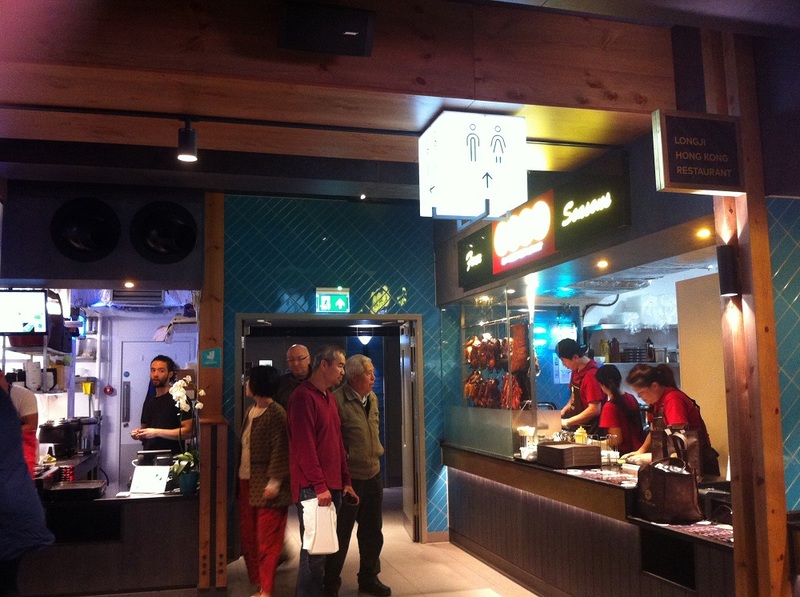 And drink stalls on the centre and left-hand side. 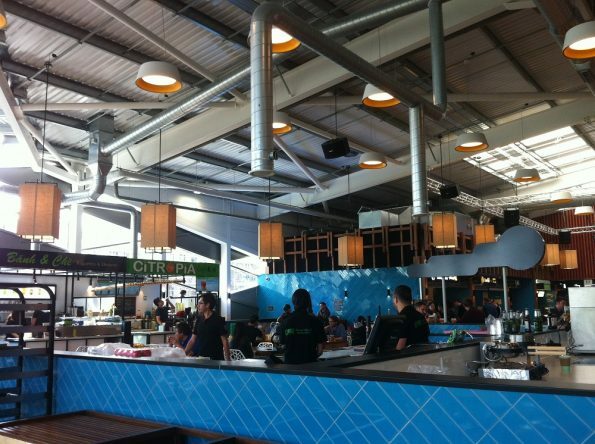 You will then see a huge seating area which they claim can accommodate around 450 persons. You will see stalls surrounding the seating area. I would say there are about 30 stalls. 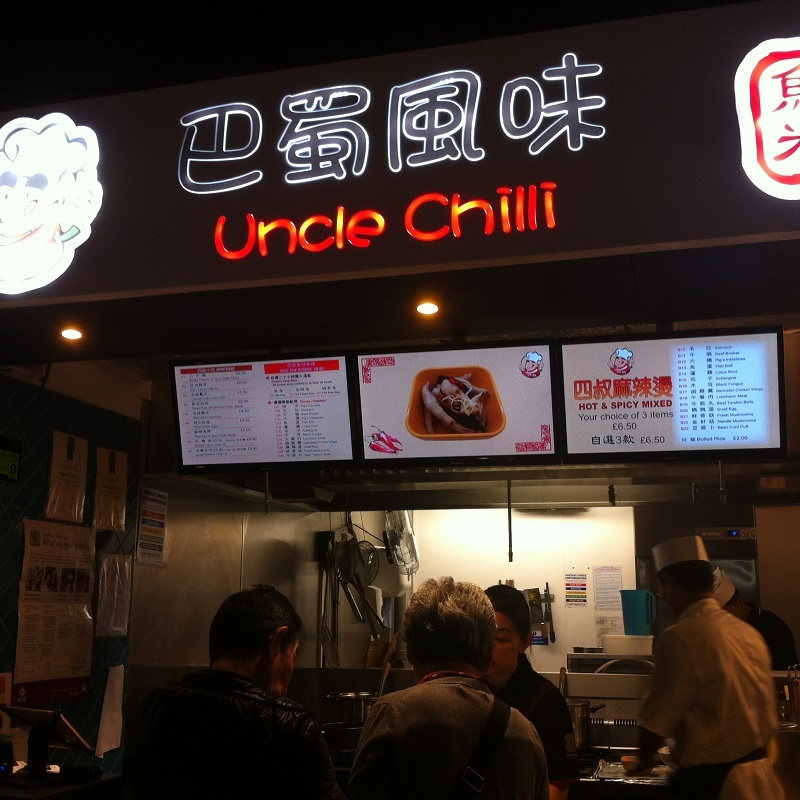 This is the food that I have bought: a hot and sour soup from Uncle Chilli stall. I would say if you like spicy noodle, you should opt for the spicy (hot) one. Because like me, when I say I want to have a mild taste, as I think the hot one will be too spicy, what I am getting is very mild one and it is almost tasteless. I would also suggest the stall to provide additional sauces such as soya sauce and chilli sauce if anyone wants more tasty spice. 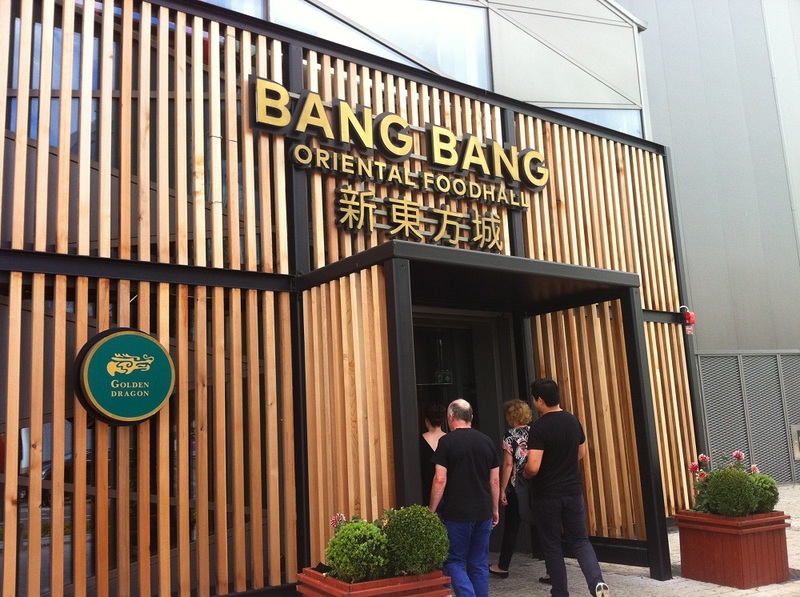 Bang Bang Oriental also has famous stalls, from which we maybe more familiar with, such as Royal China and Four Seasons. 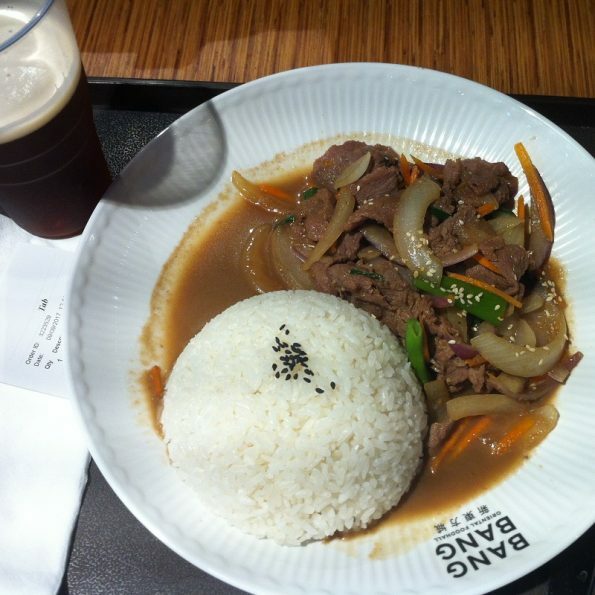 This is my husband food: Korean Beef Bulgogi. My husband says it is delicious. 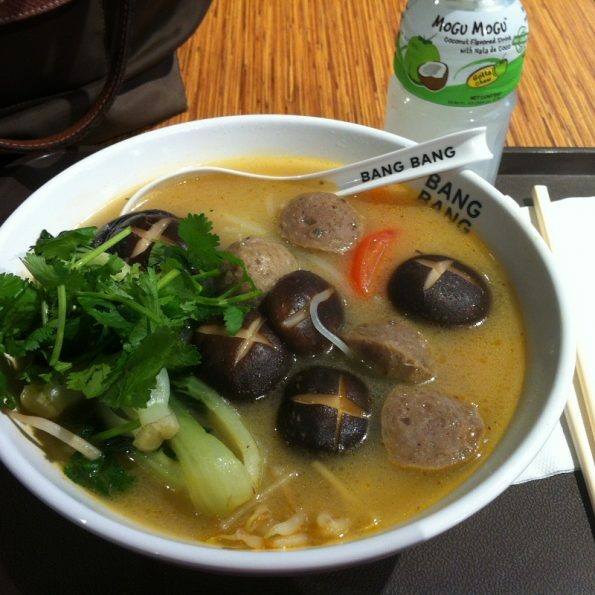 I would say Bang Bang Oriental is a great place to eat for East Asian / South East Asian food lovers. I am planning to try various dishes there in the future. The price for the food I think is a fair one (not cheap but not too expensive either). My hot and sour soups is £8.80 and my husband’s beef bulgogi is £8.50. Hopefully this eating place stays longer than the previous Oriental City.